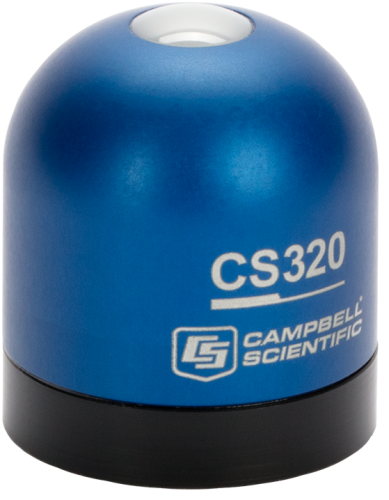 The solar radiation sensors that Campbell Scientific offers come in a variety of designs: pyranometers, net radiometers, quantum sensors, and pyrheliometers. These sensors measure various aspects of the energy imparted by the sun on the Earth’s surface. A leveling fixture fitted with a bubble level may be required to accurately install solar radiation sensors.